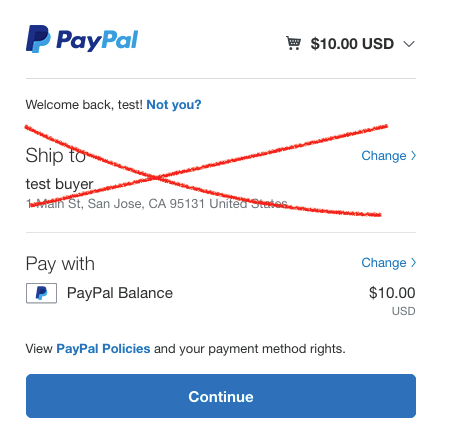 I'm in the process of creating a payment with PayPal with their REST API. And according to this post on StackOverflow it's not possible, but is that still the case 1 year later? I had the same problem but after some research and many try & error i got it to work. You have to "create" the profile and add its id to the Payment.